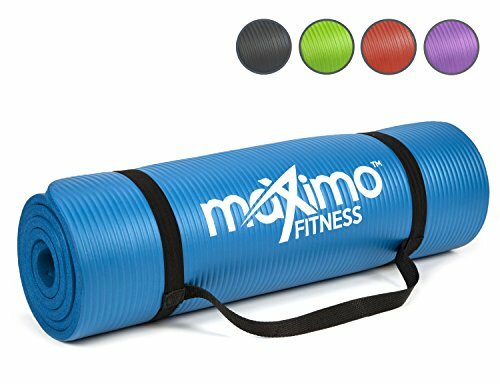 Home » Products » Maximo Exercise Mat NBR Fitness Mat – Multi Purpose – 183 x 60 x 1.2 centimetres – Yoga, Pilates, Sit-Ups, Stretching, Home, Gym – Perfect for Men and Women. 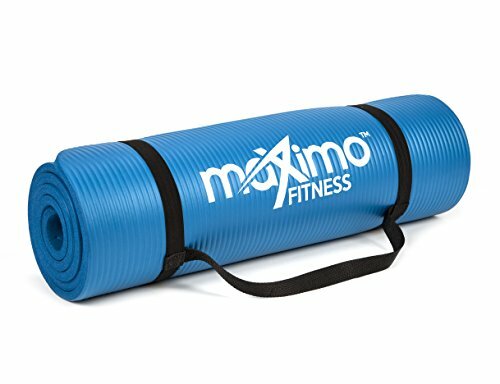 Home > crossfit extras > Maximo Exercise Mat NBR Fitness Mat – Multi Purpose – 183 x 60 x 1.2 centimetres – Yoga, Pilates, Sit-Ups, Stretching, Home, Gym – Perfect for Men and Women. 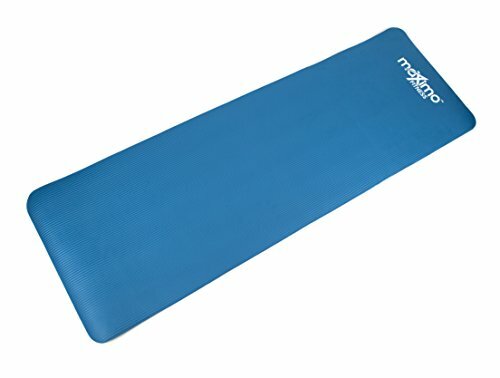 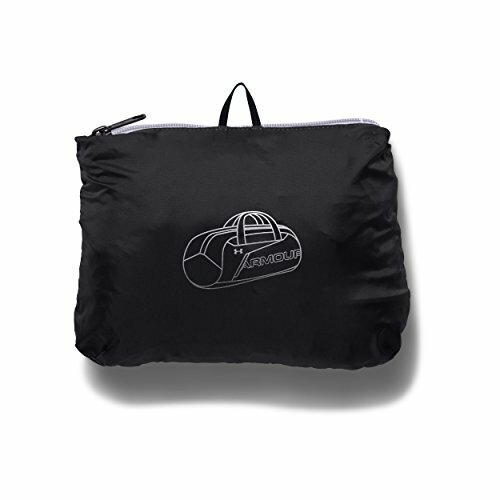 ✅ Exercise Mat For Home or Gym – Multipurpose, can be used for Yoga, Pilates, Stretching, Sit-Ups, Camping, Picnics, Sleepovers. 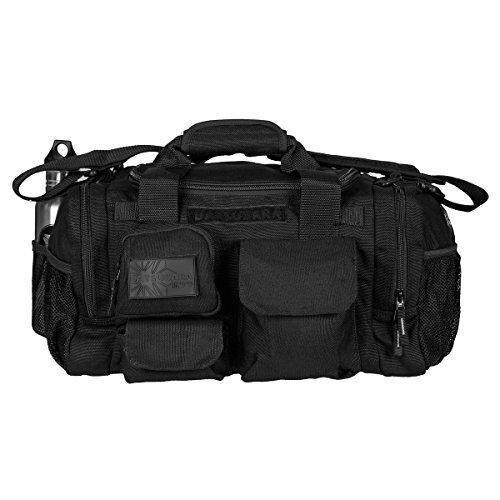 DO NOT DELAY! 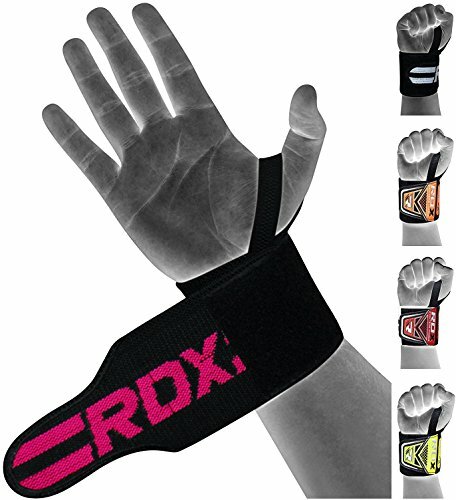 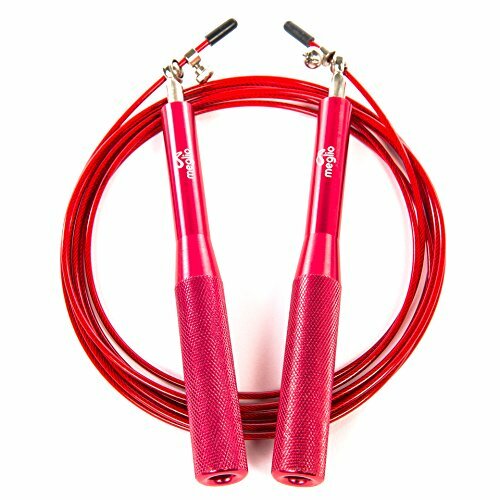 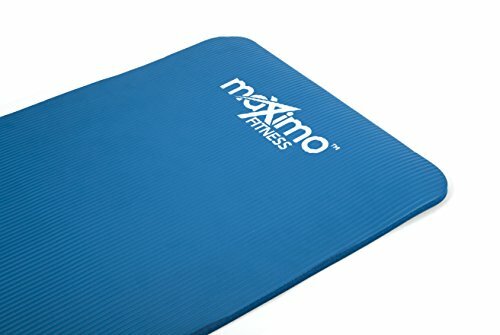 CLICK ‘ADD TO BASKET’ AND PURCHASE YOUR MAXIMO FITNESS EXERCISE MAT WHILST STOCKS LAST! 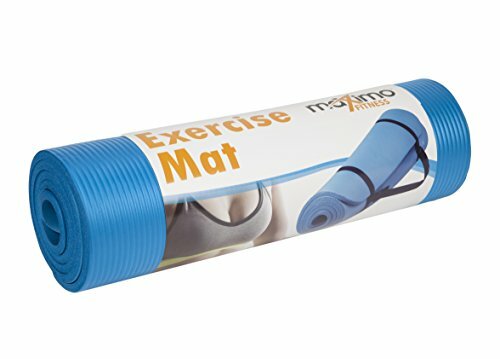 ✅ Non Slip, Moisture Resistant and easy to clean Exercise Mats. 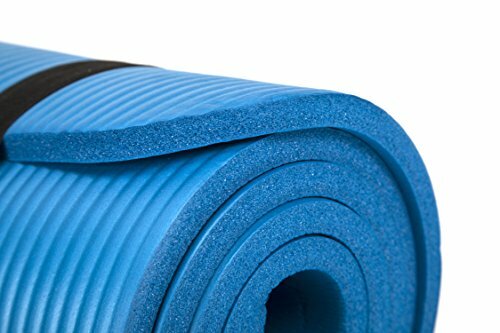 ✅ Lifetime Warranty – If there is any reason whatsoever that you are dissatisfied with your Exercise Mat/Yoga Mat…we will replace it, no questions asked.